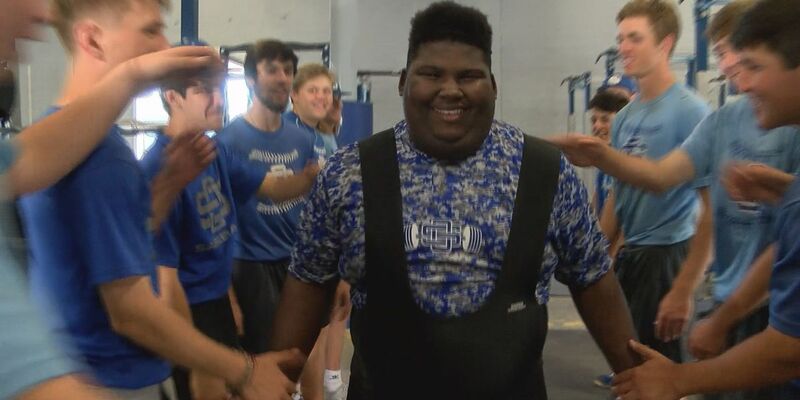 Ocean Springs senior powerlifter takes home first place in record-setting weekend. 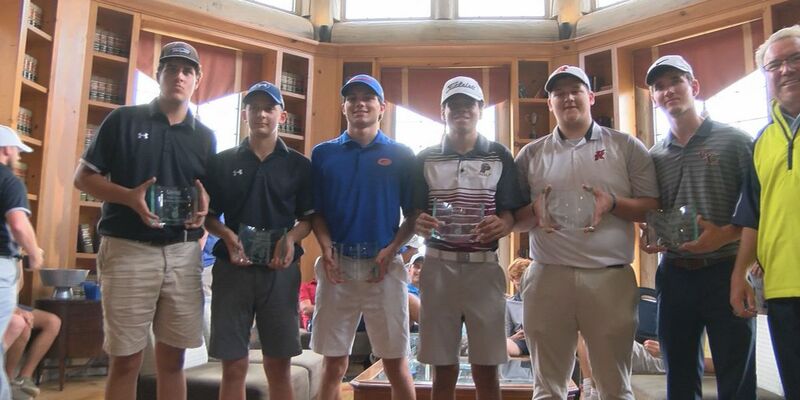 Ten players selected to the South Mississippi Living High School Major Team. 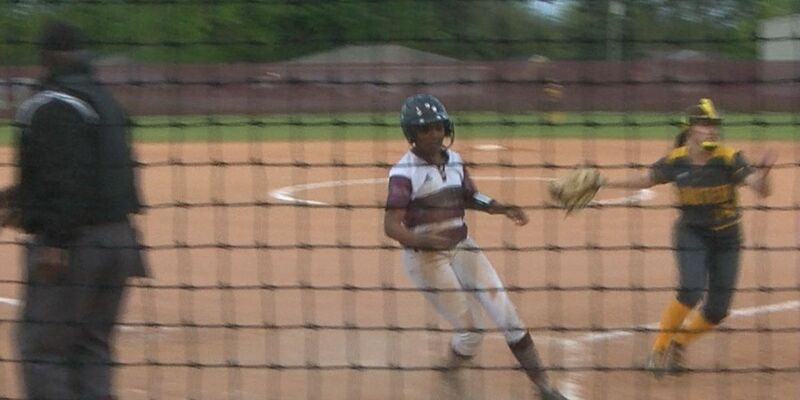 Hurricanes win with only one run while the Lady Bearcats tack on seven against Gautier. 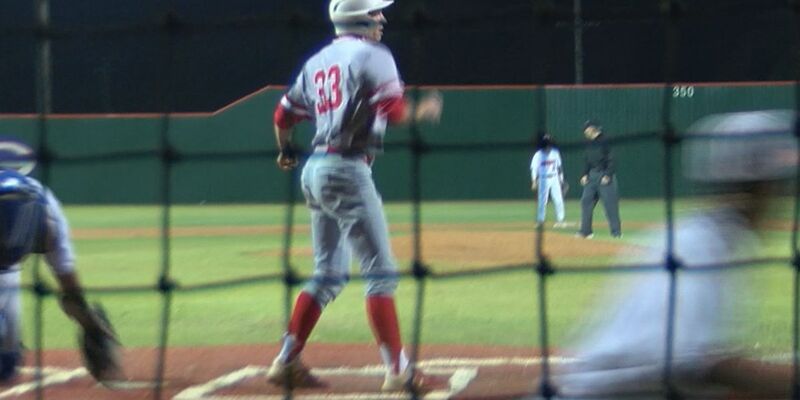 Biloxi score eight runs in the 7th inning to steal a road win against rival Gulfport Tuesday. 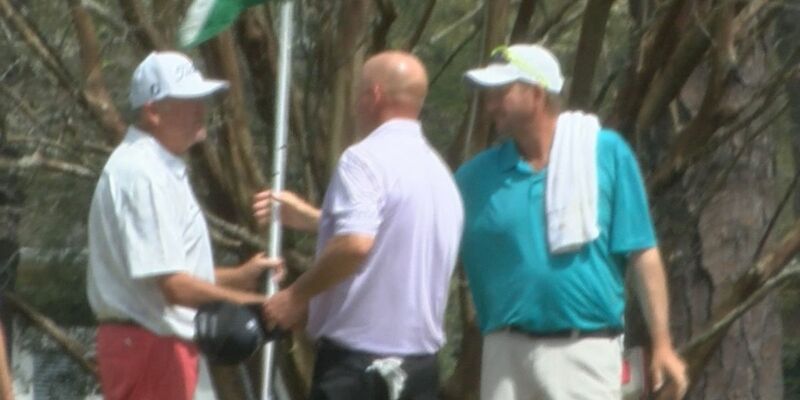 Four advance to Rapiscan Systems Classic on Friday out of 50-player field. Cloudier and warm today. Thunderstorms on Thursday.